Meet Laila, Sandra Bullock’s adorable daughter! sandrabbullock Sandra is turning 51 years old today, and behalf our website, visitors and Sandy fans, I would like to wish her a Happy Birthday! @sandrabbullock Sandra is turning 50 years old today, and behalf our website, visitors and Sandy fans, I would like to wish her a Happy Birthday! We love you, Sandy! Today this adorable lady is turning 49 (and, of course, we can see that she doesn’t age!) 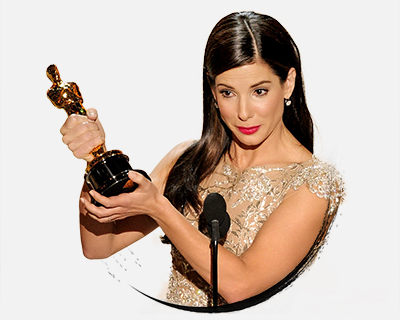 and Adoring Sandra Bullock would like to wish her an amazing day with her beloved ones!